Hey, guys. Finally filling out the driver profile! Been racing on AC for about a week or so now with a X360 gamepad. Best time so far is a 5:39 (Akina, dated Nov 13th, 2017), but I know I can be faster in a lot of places. 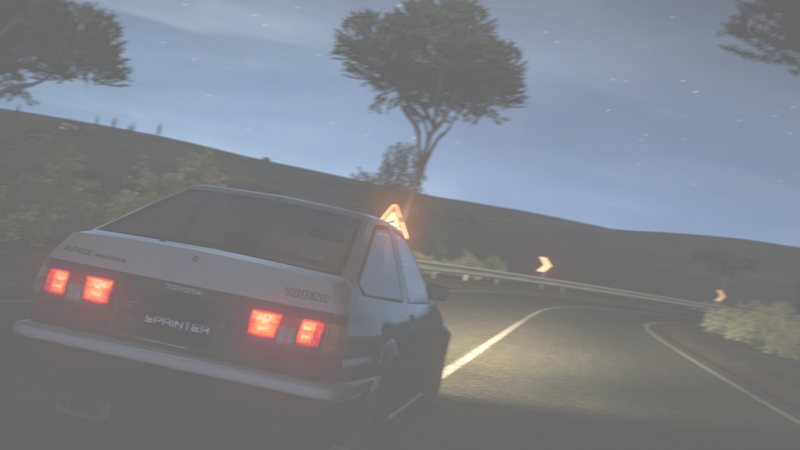 Currently I have only raced down Akina, but I am eager to trade paint anywhere else on the touge! What's up Valkyrie. Welcome to the Union. I'm right in the same time bracket as you on AC. We should practice together sometime!